Wondering how on earth you are ever going to get two babies to sleep? Please join us for our February meeting to hear from sleep expert, Rachelle Gershkovich, with Maternal Instincts. 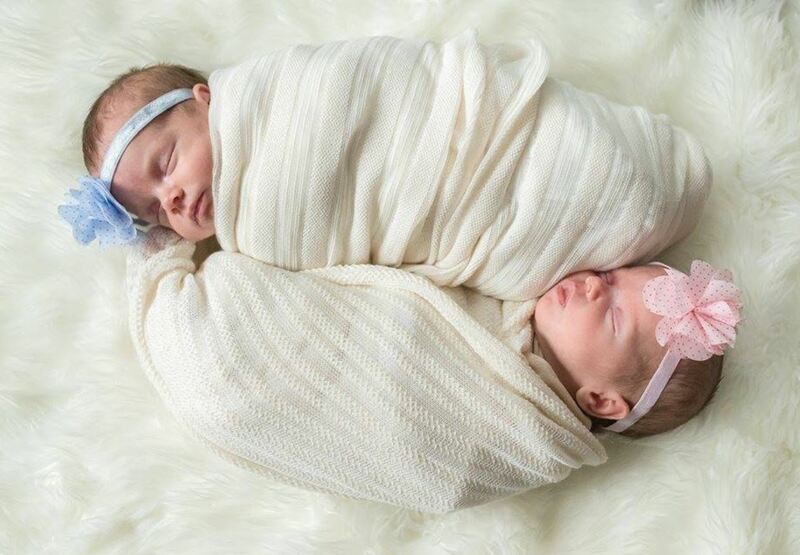 She has wonderful, research-based methods and tips to help you get your twins on a schedule and sleeping peacefully. This is one you won't want to miss!